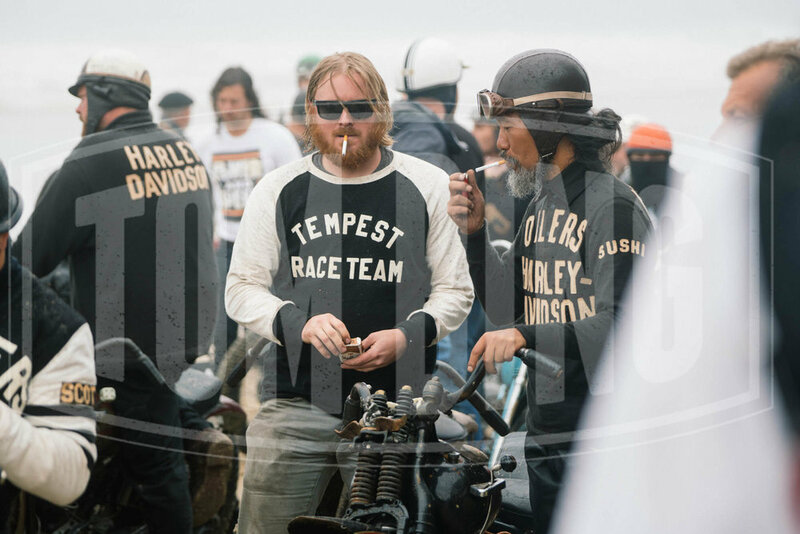 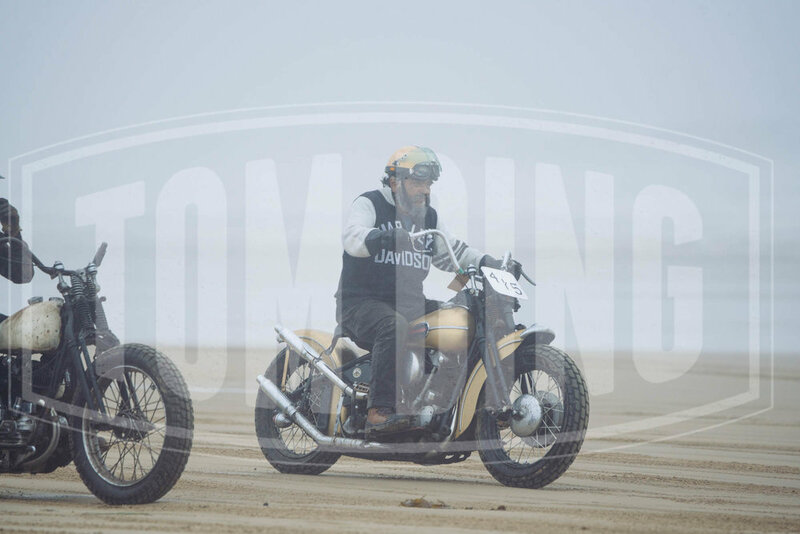 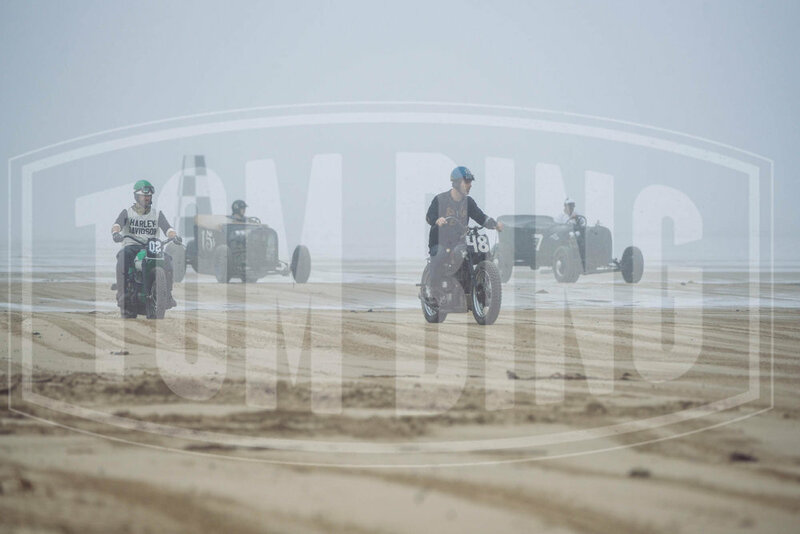 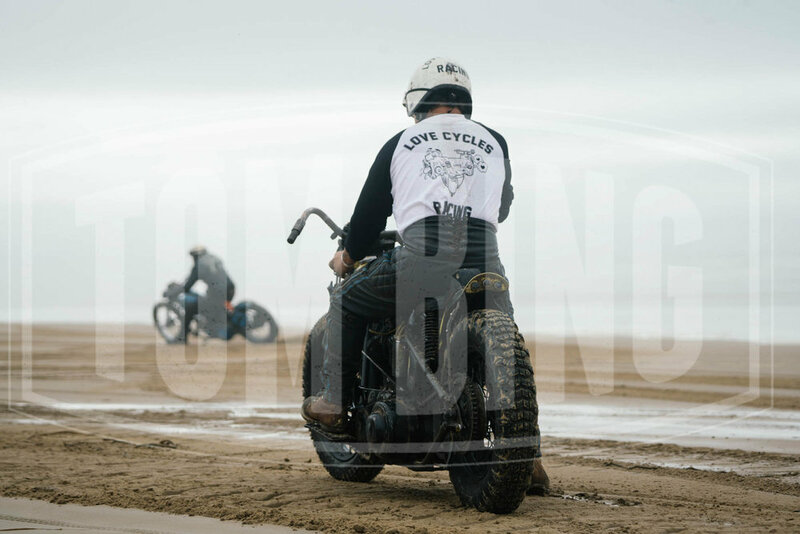 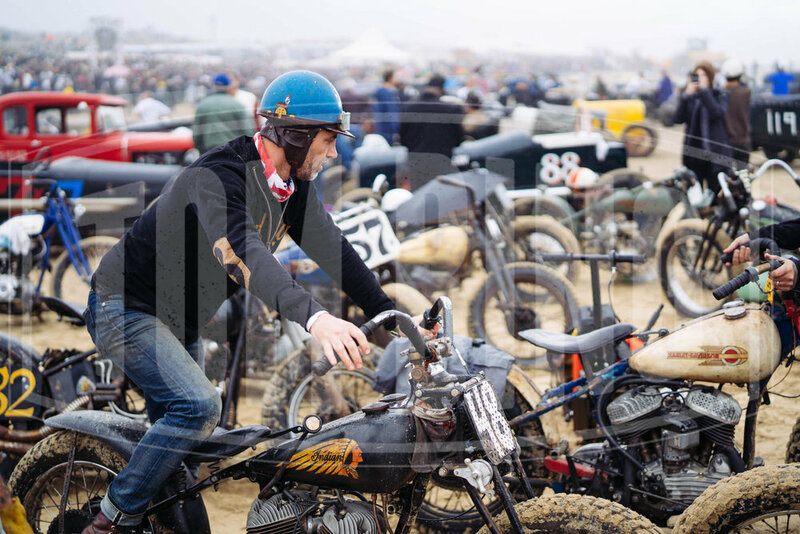 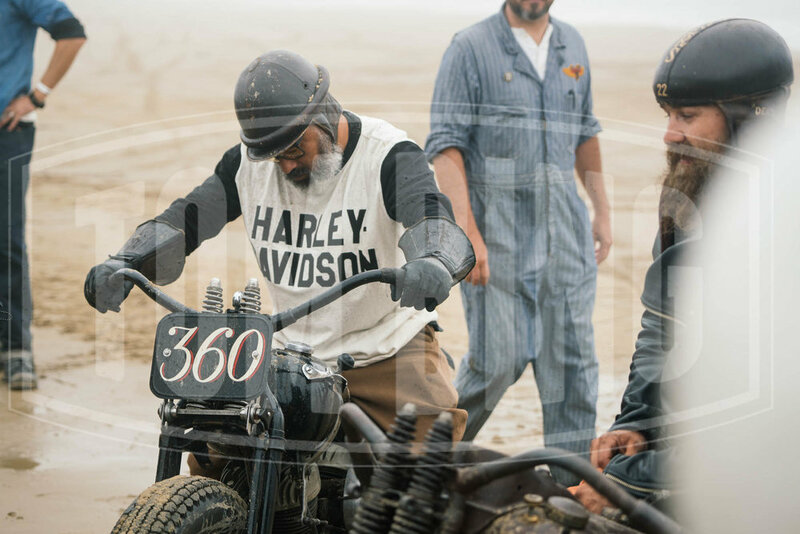 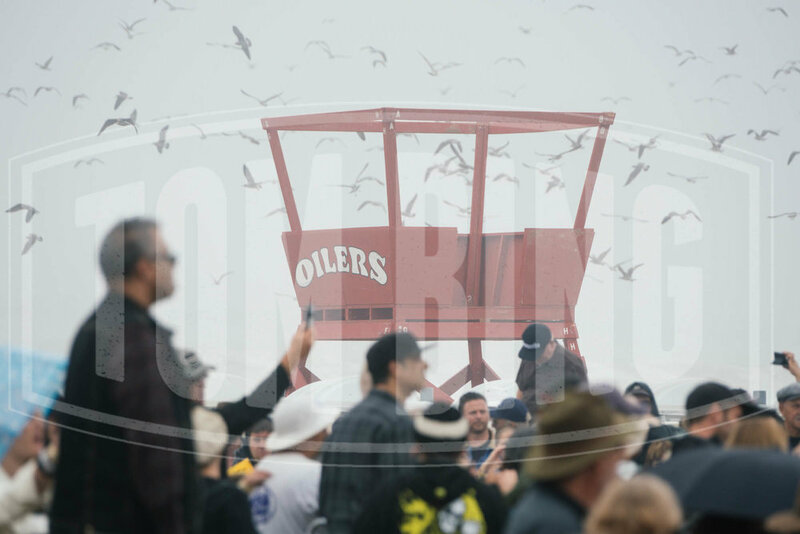 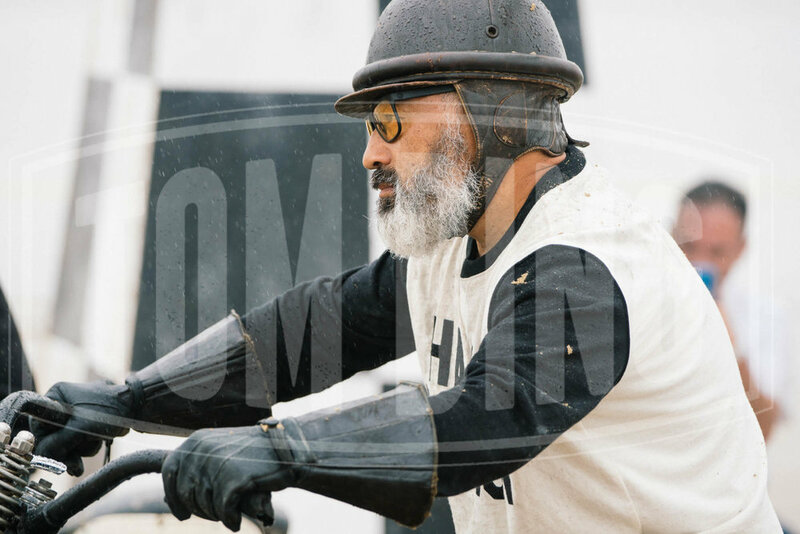 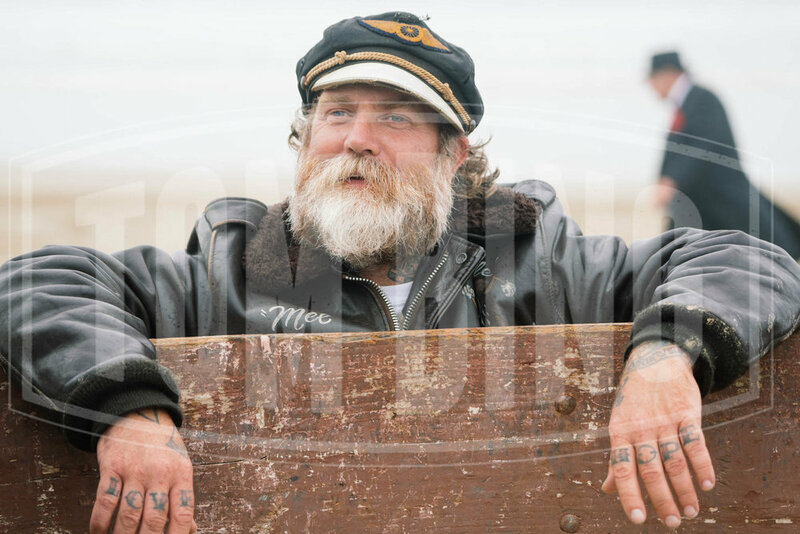 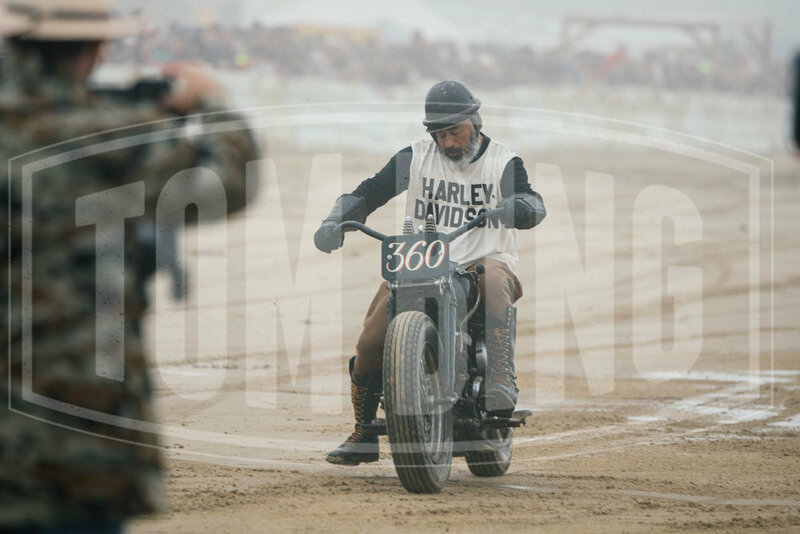 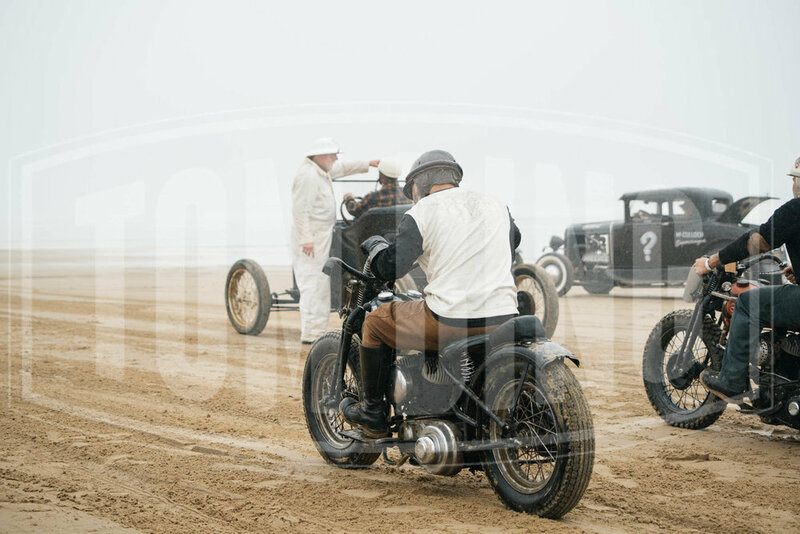 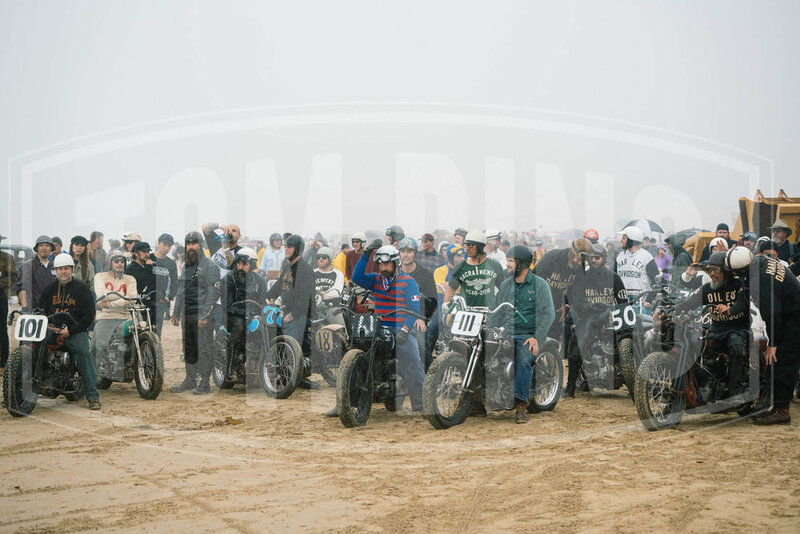 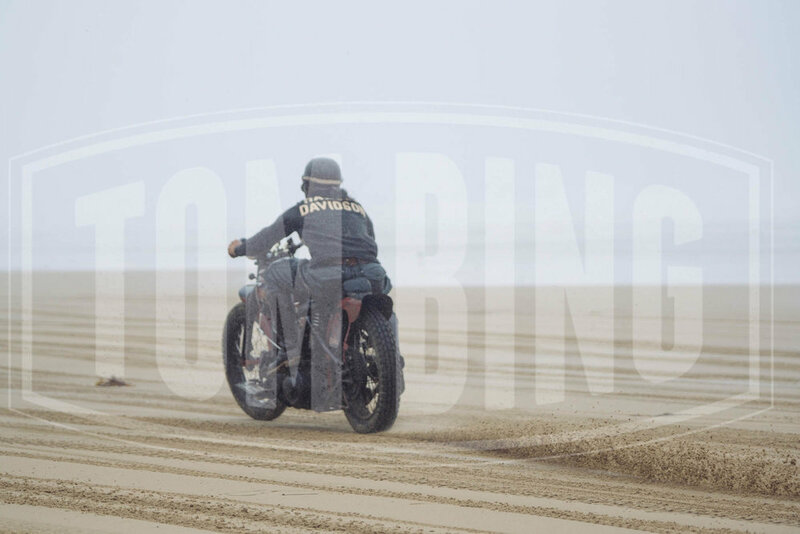 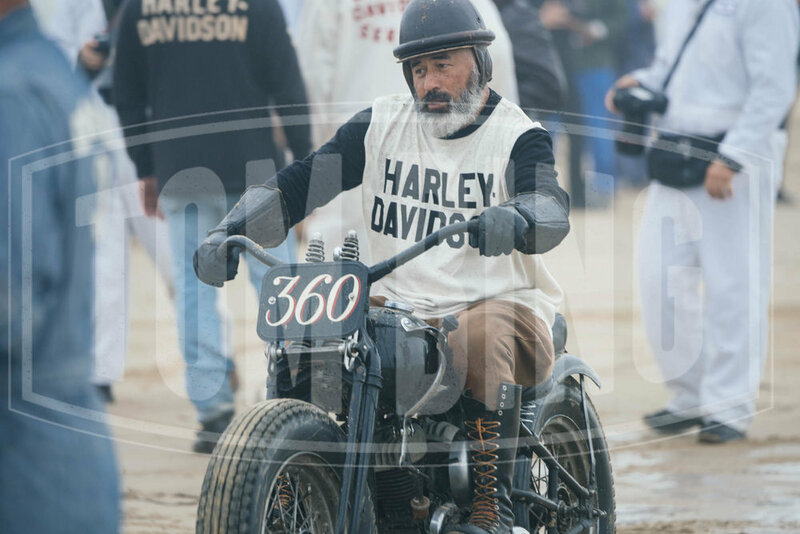 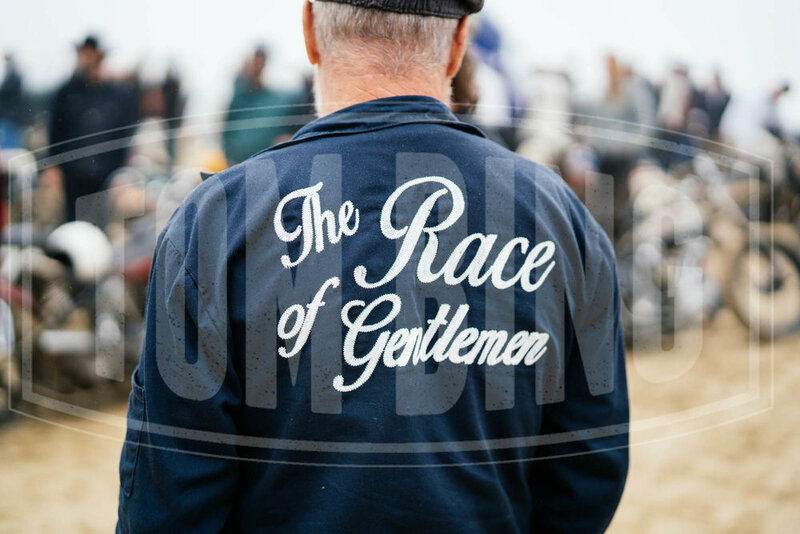 All images from The Race of Gentlemen, Pismo Beach, California on the 15th October 2016. 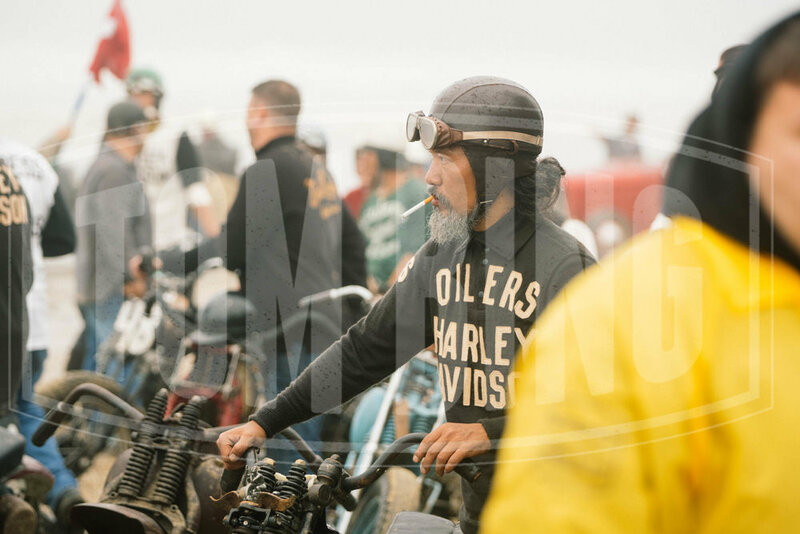 High res licences available at $50 per photo. 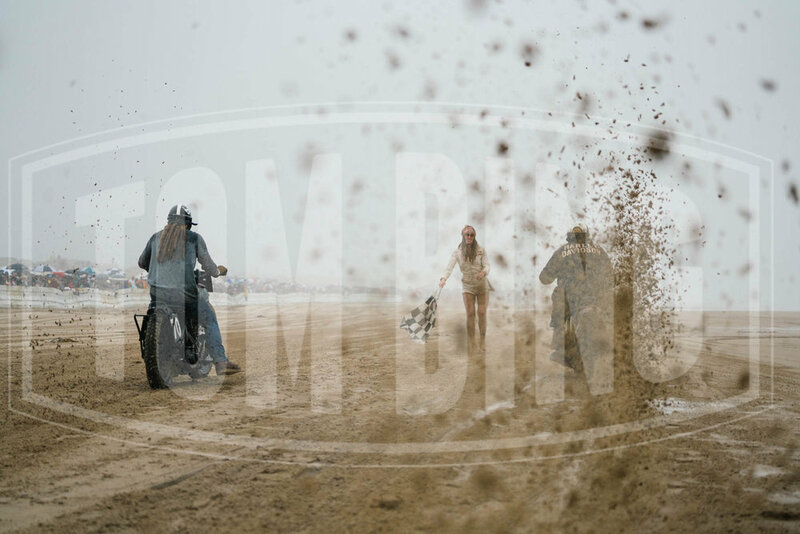 Email hello@tom-bing.com for bulk rates. 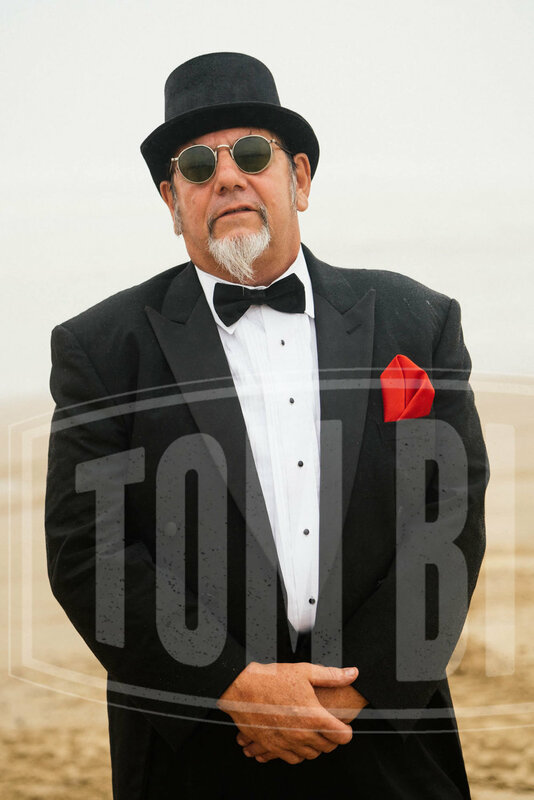 Email hello@tom-bing.com for enquiries and rates.